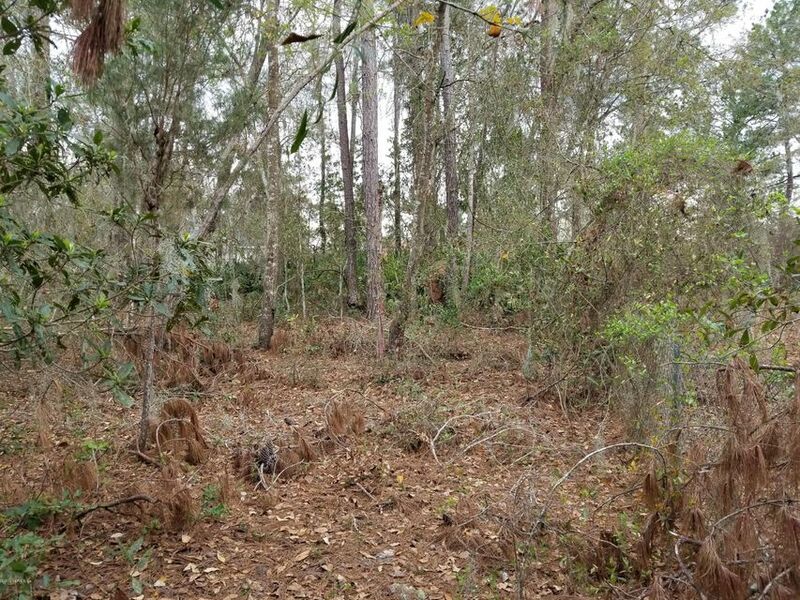 Nice high wooded lot with 129’+/- on a canal going into Georges Lake. 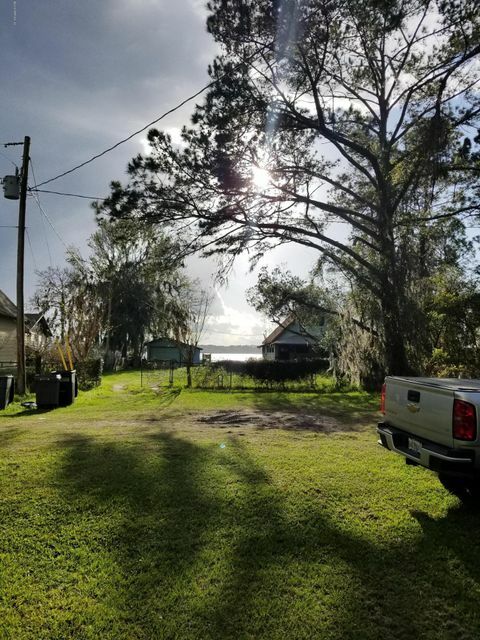 Homes Only! 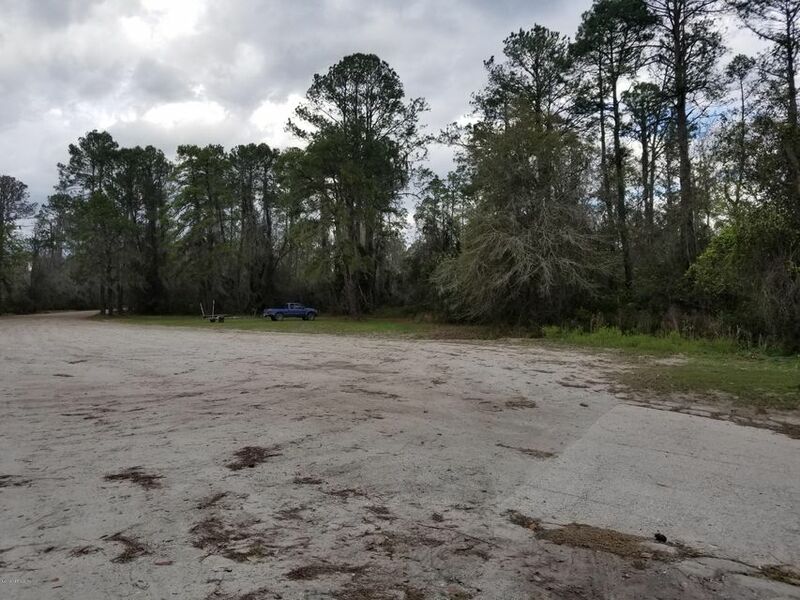 Lot is on a cul-de-sac. 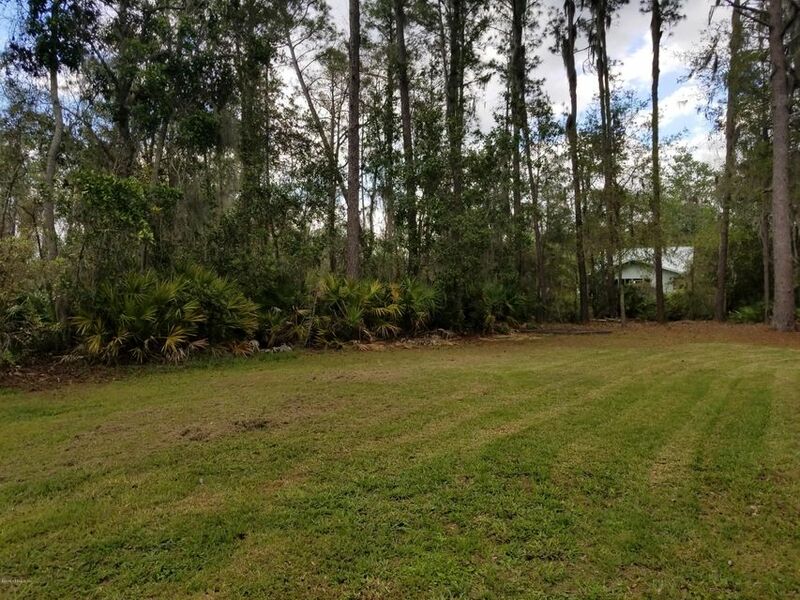 Neighbor mows a small piece of the lot, the rest is wooded. 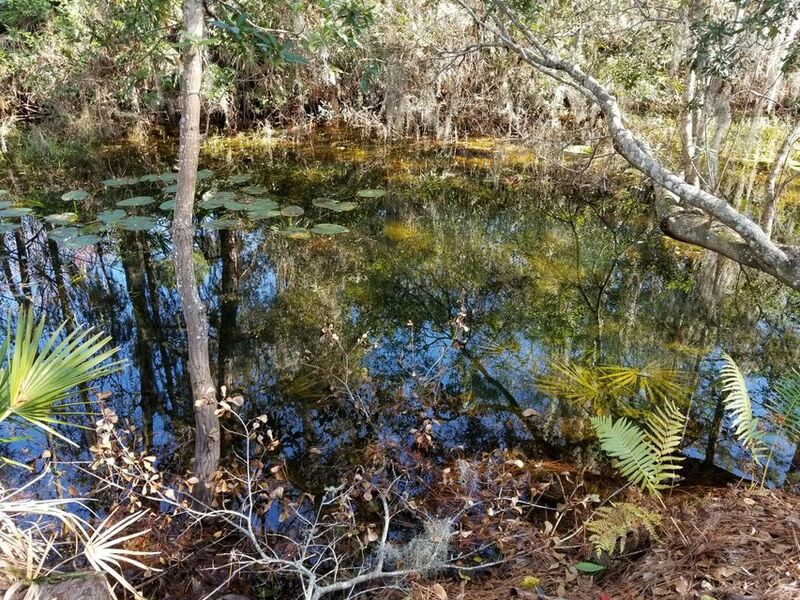 Clear water canal. 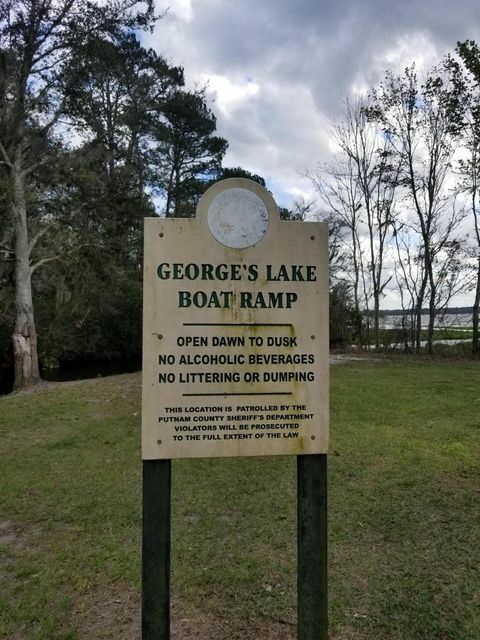 Georges Lake is an 800 acre recreational and fishing lake in North Florida. 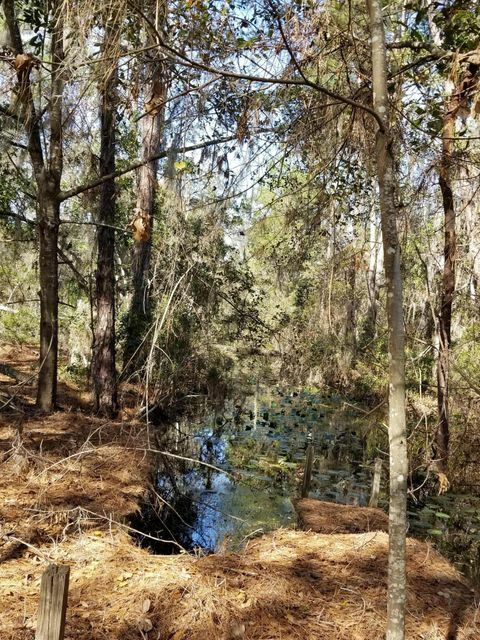 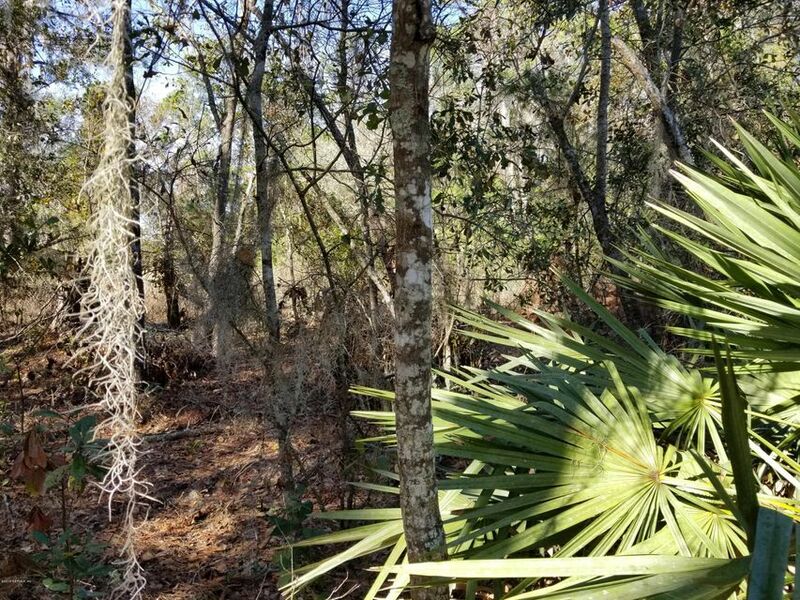 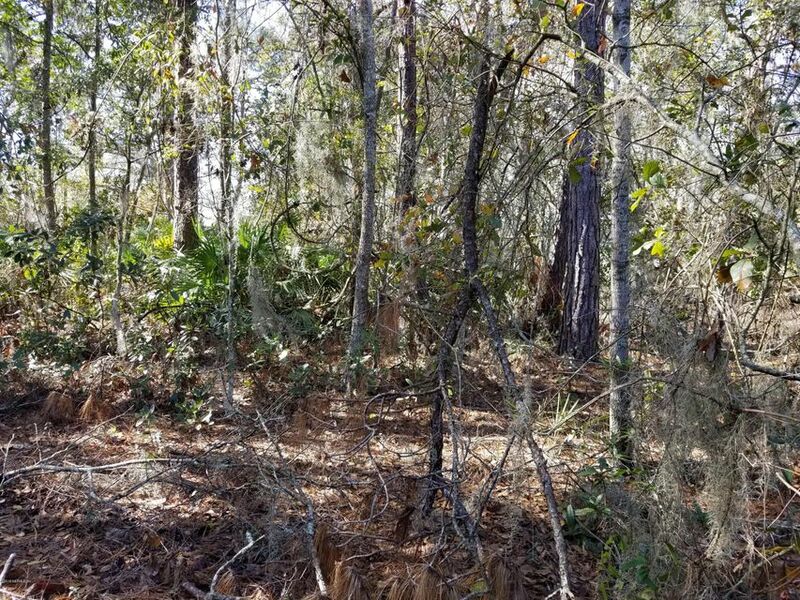 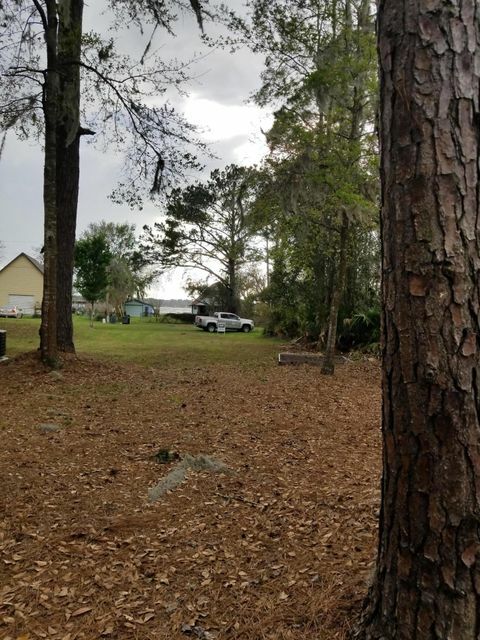 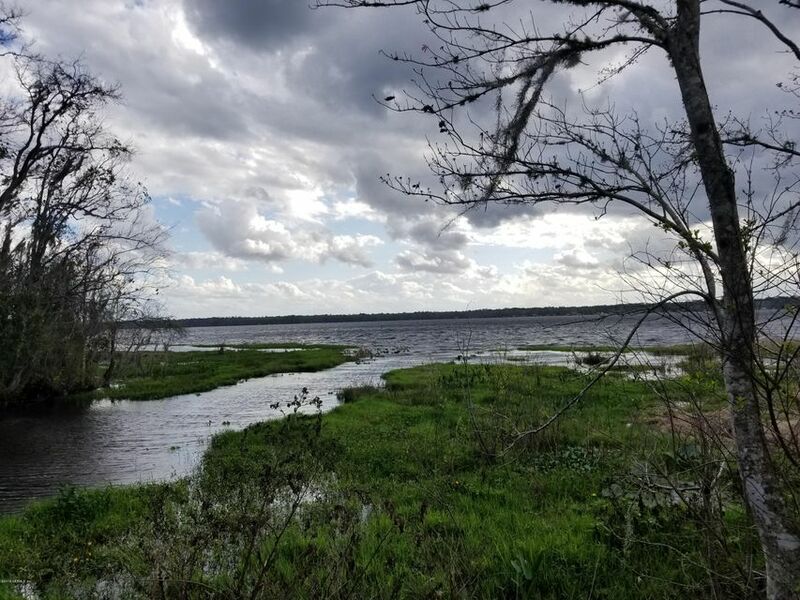 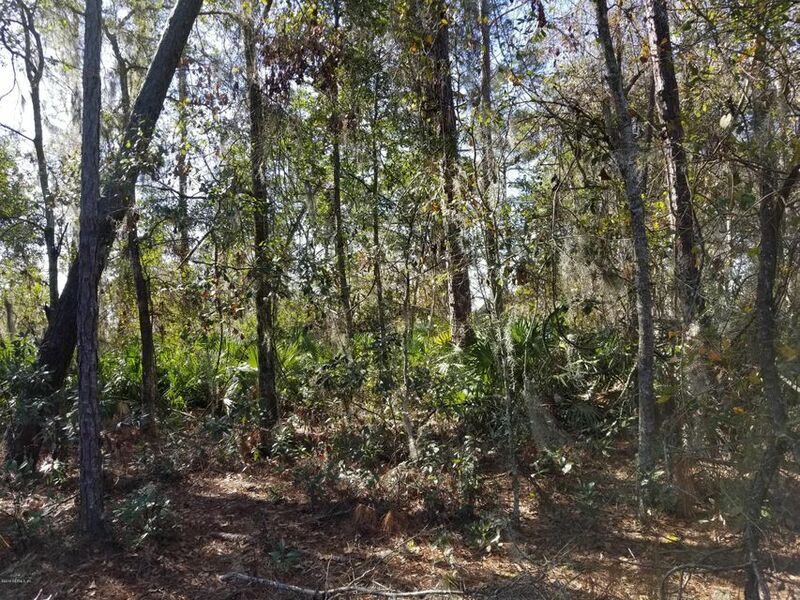 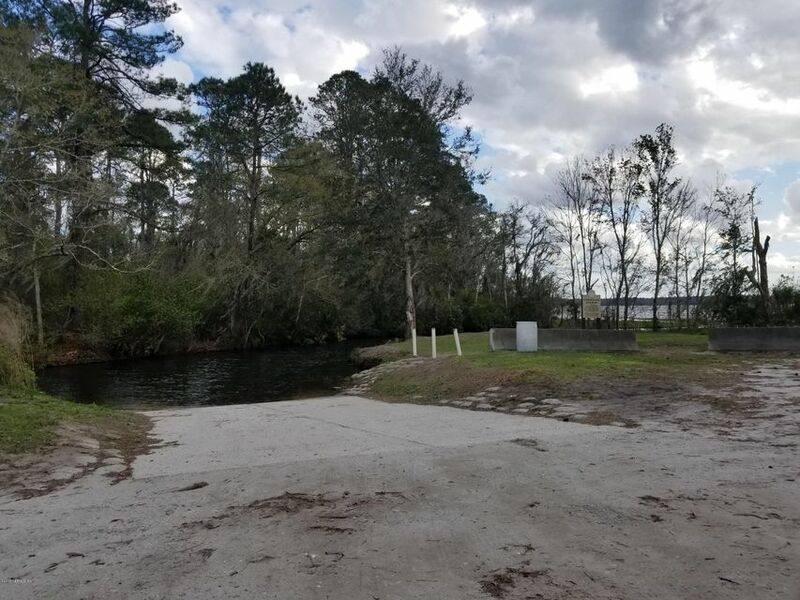 There are 2 public boat ramps, pristine shorelines, incredible wildlife, fishing and Etoniah Creek State Forest located just south of the Lake in Florahome.